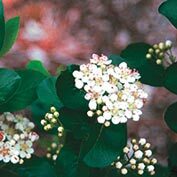 Aronia Berry | Gurney's Seed & Nursery Co. Zone: Zones 3 - 8. 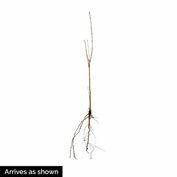 Comments: Hardy native plant to Eastern North America and Canada. 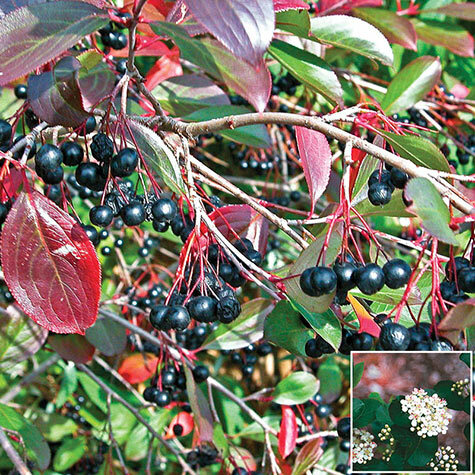 This variety is a cultivated form of the native aronia. It has recently attracted scientific interest due to the deep purple-black berries and their properties. 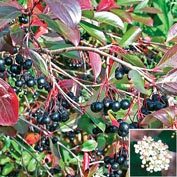 There are several health benefits of the aronia berries like other dark pigmented berries such as blueberries, black currant, salal and bilberries. Antioxidants, cardiovascular system support, anti-aging properties, digestive aids and help in maintaining blood sugar levels to name a few! 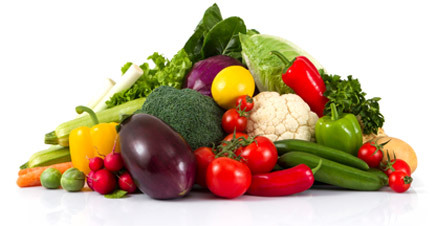 The berries are not particularly tasty fresh to humans but the juices can be made into a number of wonderful items such as juices, wines, syrups, sauces, marinades, chutney and pies. If you don't care to harvest the fruit, the songbirds and other wildlife will gladly take care of that for you!